Professor Patricia de Santos has been a real estate professional for over 3 decades working in many real estate markets and completing numerous successful real estate transactions. Ms. De Santos has represented buyers and sellers in residential resale, new home sales, commercial, multi-family, and in 1031 Tax Deferred Exchanges. Ms. De Santos is amicable, hard-working, knowledgeable, and very experienced in many types of real estate transactions, particularly those with complicated or confidential issues. Professor De Santos also teaches for Real Estate Education Services, the National Association of Realtors, the California Association of Realtors, local colleges, and is certified by the California Bureau of Real Estate. 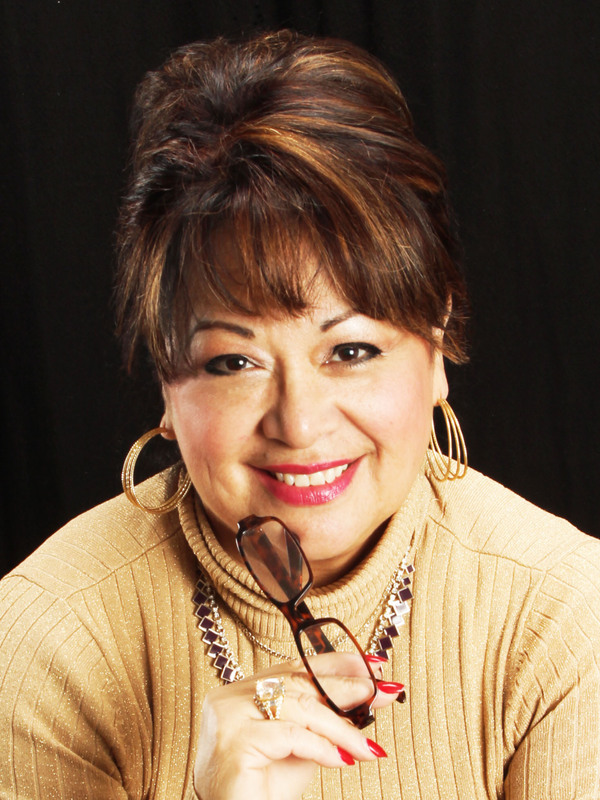 Prof. De Santos holds a Master's Degree from Claremont Graduate University and a Master's Degree from California State University San Bernardino, and completed her undergraduate degree at Scripps College in Claremont.